The podcast will also begin to cover controversial subjects including the secret other worlds of multiples. 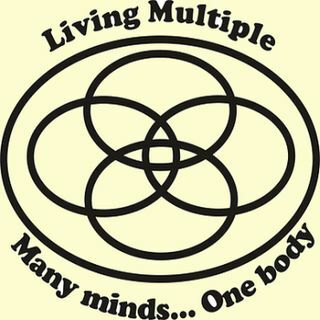 Another controversy surrounds the words “multiple personality” — a phrase that is problematic and offensive to many groups, although ... See More remaining the most recognizable to outsiders. The second half of the show is dedicated to an interview with Yavari and Kerry of Plures House. Learn more about their group and philosophies on their website at http://www.exunoplures.org/. For transcripts of Plural Activism podcasts visit http://multiplicity101.com/?paged=5&cat=3. Your questions and comments are welcome at 101@multiplicity101.com. Support us by buying plural swag at our Cafepress Store, plural_pride – and come join us on Yahoo Groups Plural Activism discussion! It's at https://groups.yahoo.com/neo/groups/Plural_Activism/info .